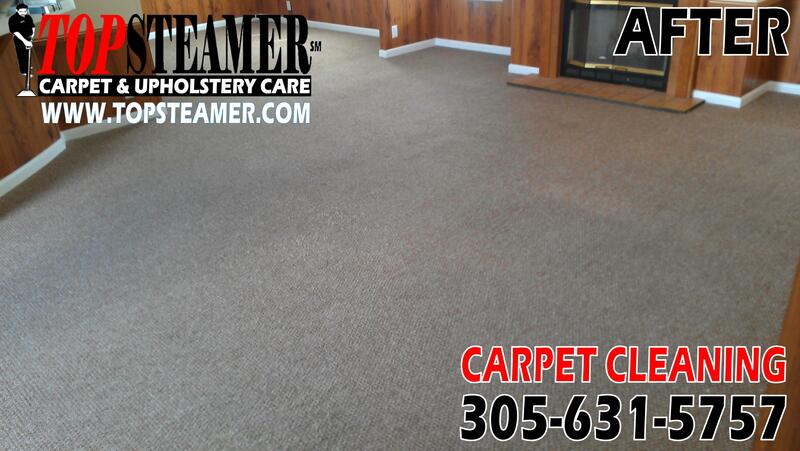 We got a call from a customer in Palmetto Bay to try to save his carpet in his rental property and at the same time save money and not have to replace the carpet. After we arrive at the property and inspected the carpet we realize that the previous tenant had let his dog urinate in the carpet in the bedrooms and the living room. 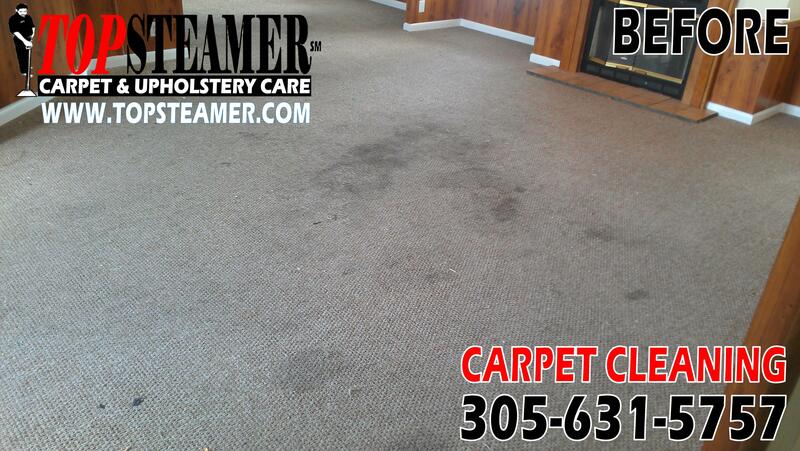 After a thorough vacuuming of the carpet, spot treatment in all the stains found on the carpet and a thorough dry cleaning we were able to remove most of the stains specially in the living room. See the first picture at the top and see how it was before the cleaning and ccompare it to the one below, see the difference? Customer was happy with the results.